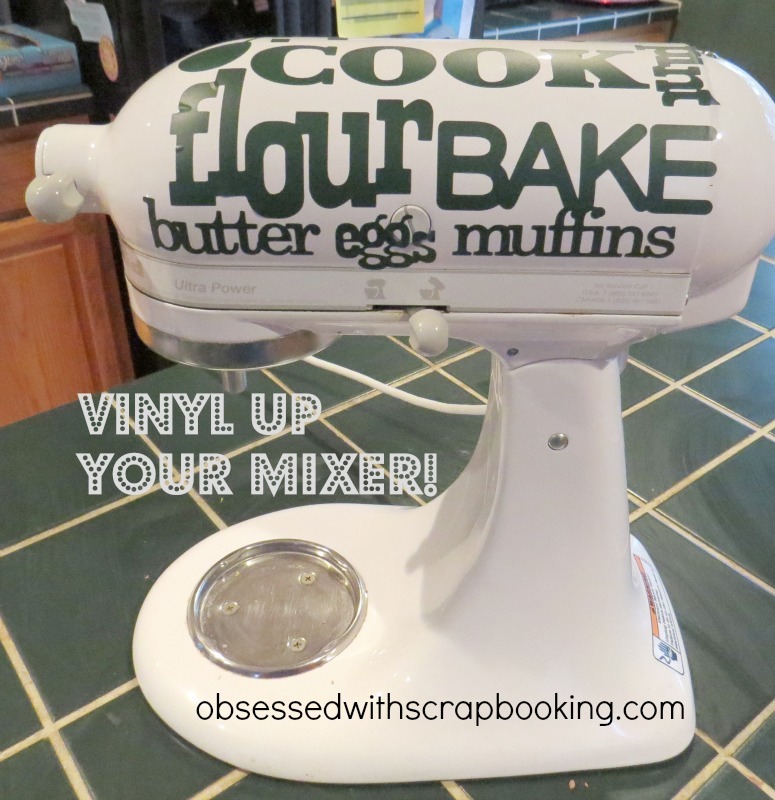 Obsessed with Scrapbooking: Cricut Vinyl up your Kitchen Aid Mixer! 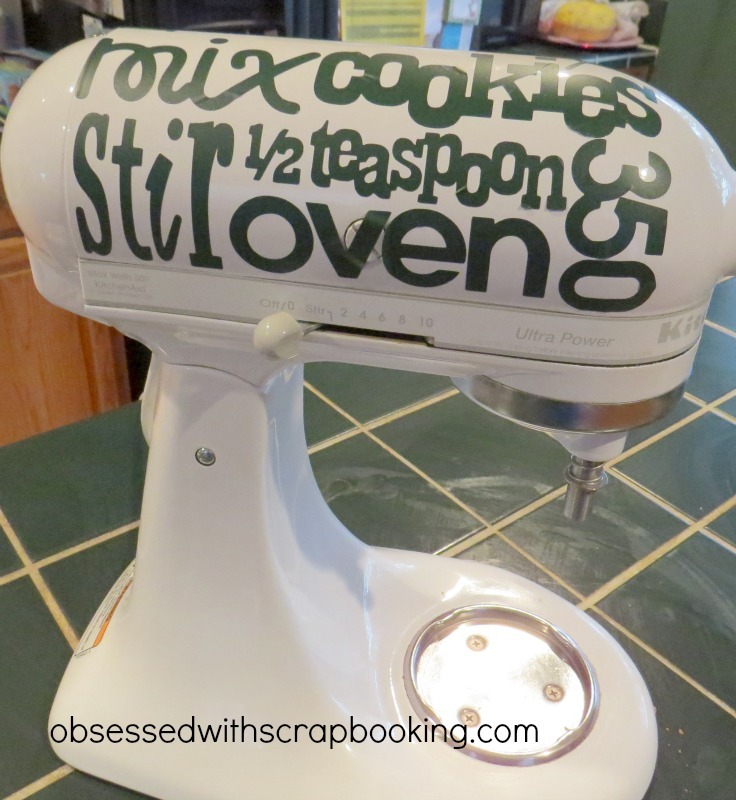 Cricut Vinyl up your Kitchen Aid Mixer! Today's project has been a long time in the making. I've seen people use vinyl on their Kitchen Aid mixers and I wanted to give it a try. 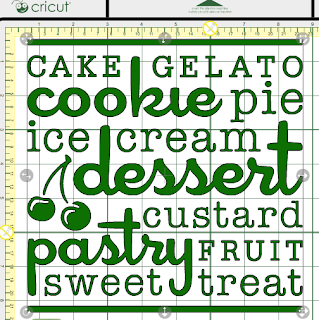 So, I designed some "cooking" type word art in the Cricut Craft Room using Nate's ABCs, From My Kitchen, Printing Press, Martha Stewart Birthday Cake Art, Martha Stewart Seasonal Cake Art and Preserves. 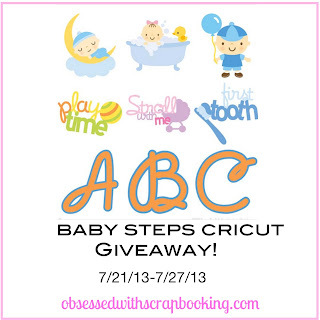 Steps 1) and 2): Cut out Cricut vinyl. (shown above so you can read all the words) I had to try a few times to find the right settings. Typically, the settings of blade at 3, speed and pressure at 3 work. But, in this case, I had to use blade at 2, speed at 3 and pressure at 4. If I didn't use those, the backing of the vinyl wanted to stick to the letters. 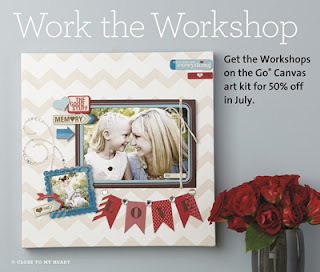 3) Apply the Cricut transfer tape by carefully rolling it onto the vinyl. 4) Using a brayer and the wood popsicle stick, make sure the transfer tape is on securely. 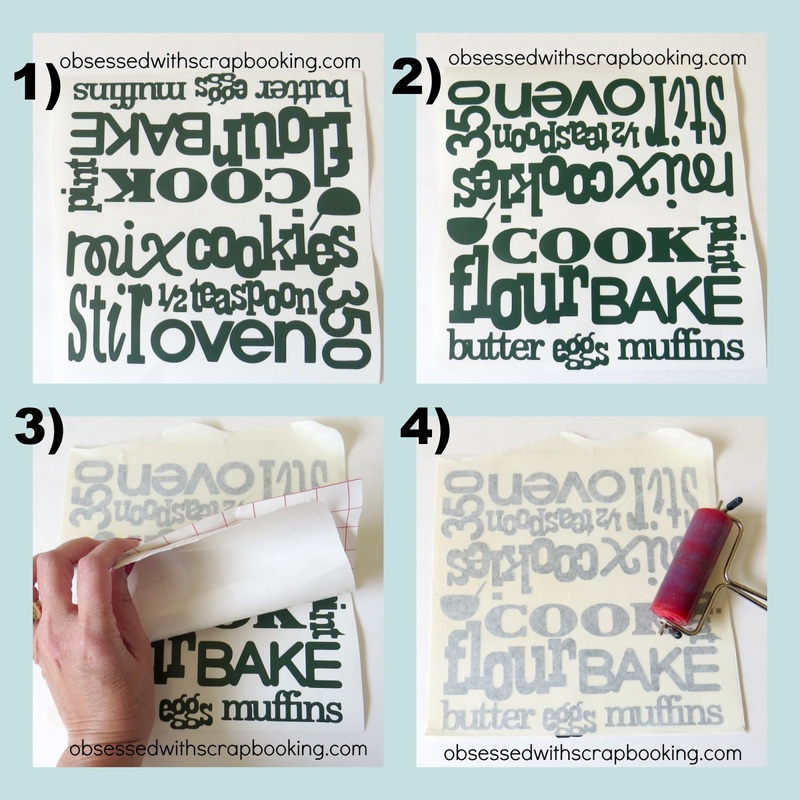 Remove vinyl backing so the words are stuck directly on the transfer tape. 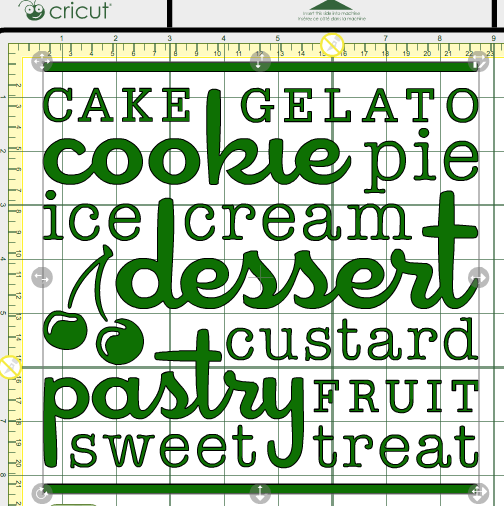 5) Not shown: Using scissors, cut the words into rows for easier application to the mixer. I figured this out after I did the first side. I have to be honest and tell you this was much harder than I thought it would be. An easier choice would have been to put damask shapes or dots all over it. These words gave me fits. In other news, today's my birthday! So, I made my favorite cake recipe - it's a chocolate cherry cake recipe which has only 5 ingredients (although I only show four above - forgot the eggs!). 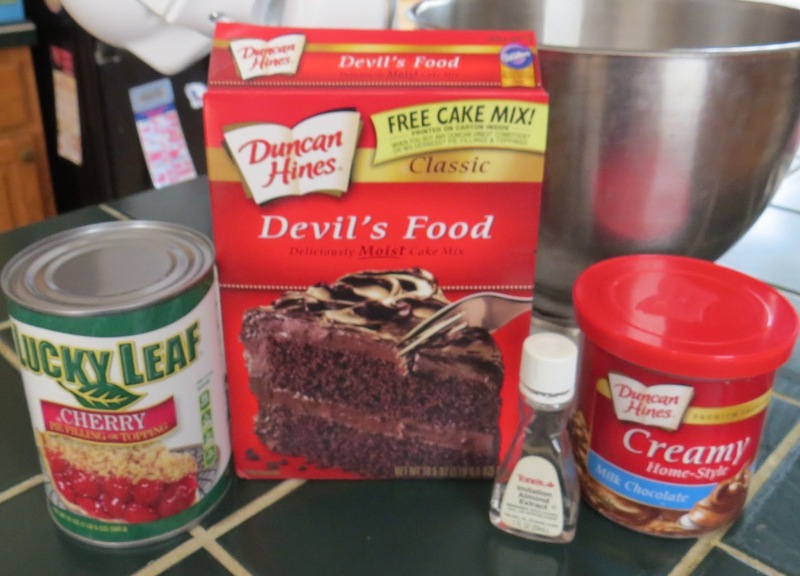 Add 2 eggs, the devil's food cake mix, a can of cherry pie filling and 1 teaspoon of almond flavoring to the mixer bowl. Mix on low for 1 minute until combined. Pour into greased 9x13 pan and bake for 30-35 minutes. Let cool and then frost with desired frosting. My dad is still in the hospital so any prayers you can offer will still be appreciated - thank you so much! It's been a difficult time. 1) Leave a comment below - What's your favorite cake? 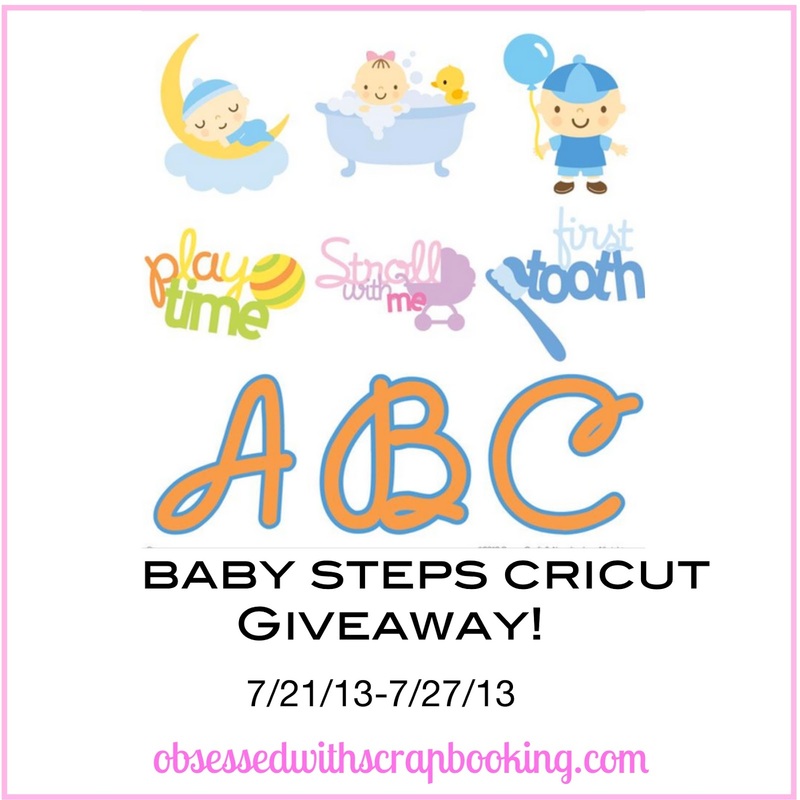 Winner will be announced on Sunday, July 28, 2013 and has two weeks to claim prize. Allow 2-4 weeks to receive. This post may contain affiliate links needed for my diet coke intake which helps produce this blog! Great job on the vinyl! My favorite cake is German chocolate. Hope you have a happy birthday. I'll continue to pray for your dad. Happy Birthday! Love your vinyl work! That cake recipe looks yummy. Two of my favorites chocolate and cherry. My favorite cake is chocolate Doberge Cake. Prayers for your father. HAPPY, HAPPY BIRTHDAY JOY!!! Awesome project!!! 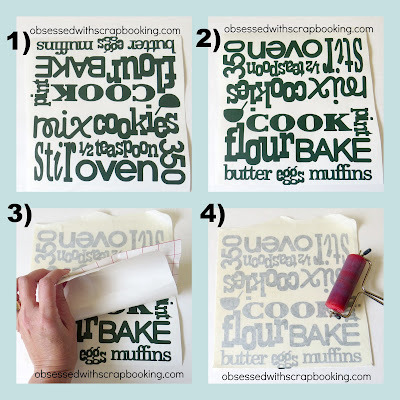 TFS your project and recipe ::that cake sounds delicious :)::... Sorry to learn your Dad is in the hospital, I will pray for a prompt recovery and healing for him. 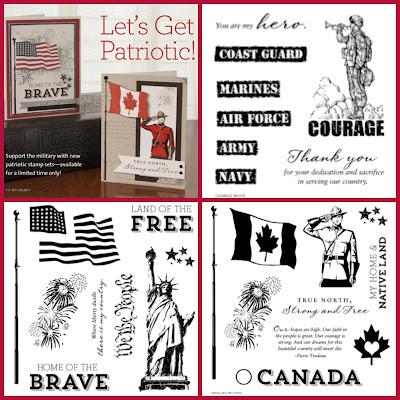 As always, thank you for all you do and share!!! What a fun project for the mixer! Happy Birthday! My favorite cake is German chocolate with lots of pecans in the frosting. Good thoughts headed out for your dad. This is FABULOUS! You did an awesome job. I don't have a Kitchen Aid myself but my SIL does. Maybe she'll let me make one for her! Happy Birthday my favorite cake is lemon no chocolate no white or angel food red velvet oh I guess I just love them all. Love your project. Happy Birthday!!! How cool is your mixer, love it! My husband is the best cake maker and decorator! I love chai tea flavoured cake, it's amazing! Happy Birthday to you. My favorite is traditional chocolate layer cake with coffee infused chocolate frosting. I love make all kinds of different cakes, but that is my favorite. My husbands grandma used to make it for him every year for his birthday. Thanks for the giveaway. I just found you last week when i was searching for some CTMH stuff. I will definitely be looking around your blog. Happy birthday! My favorite cake is an Oatmeal Cake my mom used to make - it's made in a 13 x 9 pan, one layer. She would sometimes use a german chocolate type frosting (with the coconut and pecans), but I liked it almost as much plain. It's moist like a good fudge brownie. Happy Happy Birthday! You did a great job decorating the mixer. Super cute...yummy cake recipe too!! Prayers for your Dad. My favorite cake is Carrot Cake. When i bought the vinyl - nobody told me I needed transfer paper. I thought just cut and put on. Wow! Great project! I don't know if I'm brave enough to give that a try! My favorite cake is a chocolate cake (from scratch) with whipped cream frosting (from scratch) that my MIL makes ~ Mmmmmm ... delish! Have a happy birthday, Joy! HAPPY HAPPY BIRTHDAY!!! Oh YUM your cake sound so delicious I love Chocolate, Cherry cake so hopefully you'll get a few birthday pics to share. Your words art on your Mixer turned out great. Hope your day is a great great day!! Happy Birthday!!!!! I love chocolate cake with chocolate icing. The Choc. cherry cake sounds yummy! Love the decor on the mixer but I would have to have easier one. Love yours though. My favorite cake would be a White Texas Sheet cake. Out of this world.! I never thought to vinyl my mixer -- add another project to the Cricut list!!! prayers going out for your father. Happy Birthday!! I hope you enjoy your special day! And prayers for your Dad, too. Thanks for sharing your great ideas..
Have a great Birthday. Happy Birthday!! Joy I hope you have wonderful day and a Happy B-day! Thanks for sharing your the mixer project and the recipe! Now I just need the mixer! You did a great job on the mixer. Thanks for the recipe and chance at an other great cart. Cute mixer. Happy Birthday! I love all kinds of cake. Will def try yours soon. Happy Birthday!! Cool mixer, never would have thought to vinyl mine. My fvorite cake is Mississippi Mud cake. YUM YUM!! Happy Birthday! Thanks for the great tip as always. I hope your father will get better soon and things will be better for you and your family. Happy Birthday Joy and continued prayers for your dad. My most favorite cake is German Chocolate Cake. Love it!!! Any chocolate cake is wonderful but the "Death by Chocolate" cake it my very favorite treat if I am going to endulge. Happy Birthday!! Praying your dad gets better soon. Love what you did with the vinyl on your mixer, I'll have to try that. Any kind of chocolate cake is my favorite! Happy Birthday. My daughter's birthday is today too. Prayers go up for dad. The cake looks like it will be tasty. I hope you have a great day. Wow..you were brave to have tried that...and it turned out really cool looking!! Happy Birthday & hope your Dad gets better soon!! Happy birthday and I hope dad gets to feeling better soon. I love, love, love red velvet wiht extra cream cheese frosting! Cute Cute. You have so many good ideas. First off I'm praying for your Dad. Hang in there! Praying for you, too. Next why chocolate cake of course. Yummy. And finally your mixer looks amazing. What a fun idea. TFS. Happy B-day! Great job on the mixer. It looks great. A very happy birthday, Joy!!! Mixer turned out really cute. I have my grandmother's Kitchenaid, 1958. Thanks for the recipe. Sounds delicious. Happy Birthday Joy!! The mixer looks great and your recipe sounds yummy!! My favorite is white cake with vanilla frosting...so plain Jane, but so good. Prayers for your dad!! Happy Birthday Joy! My favorite cake is good old fashioned chocolate! 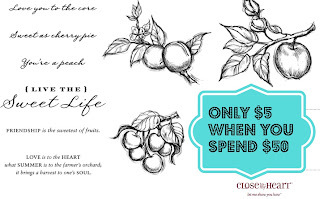 I use my Cricut Cake quite a bit for my small cake business and have used the CTMH Art Philosophy cartridge as well as many other cartridges. Perhaps I could decorate my KA mixer to match a cake! Happy Birthday to you! The mixer looks like a lot of work but it looks great! My favorite cake is lemon with a lemon glaze on top. So sorry to hear about your dad; sending prayers for his healing and your peace. My favorite cake is funfetti with buttercream frosting and sprinkles! Happy birthday! I hope you have had a great day! Thanks so much for the inspiration, but that's a challenge I'll have to skip. If I collect any more scrap stuff, even vinyl, I'll need to add on a room! LOL! My favorite cake since I was a little girl has always been German chocolate, although I've never met a cake I didn't like! I hope your dad gets better real soon. Happy Birthday Joy!!! I hope you have a fabulous day!!!!! You are so creative - I would have never thought of adding vinyl words to a kitchen appliance. Your cake recipe sounds very yummy!!! I'll have to try that. I've been seeing this word art on the mixers too and wanted to try my hand at it. Thanks for the tutorial with the tips and hints, will make it much easier for when I do get around to doing it! lol I also wanted to wish you a very Happy Birthday Joy!!! You will be in my thought and your father will be in my prayers. Hugs! Happy Day of your Birth! Red Velvet! Prayers on the way to your dad and you! Happy Birthday! My birthday is tomorrow and my daughter has made me a coconut pound cake. Mother always made me a German chocolate cake, but they are more trouble. I hope your father gets better soon. I have seen people do their mixers but I haven't been brave enough to try as I've only done one vinyl project before and am a little intimidated about doing this. Yours looks great! My favorite cake? It's a strawberry bundt cake http://www.familycookbookproject.com/view_recipesite.asp?rid=186010&uid=3567&sid=7912 and BTW,,, HAPPY BIRTHDAY!! Happy Birthday! I love red velvet cake! Your mixer looks great! Thanks so much! Cake, well, I would rather have pie. I always asked for a birthday pie instead of cake. But I like a turtle cake, made with chocolate cake, caramel, nuts and chocolate syrup. Yum! Words on my for your mixer, how cute. Hope you have a Happy Birthday. Will pray for your Dad..
At the moment my favorite cake is a strawberry jello poke cake with fresh whipped cream. A summer delight! My favorite cake is Chocolate Cheesecake with raspberry sauce. My husband makes it for me! Happy Birthday Joy! My favorite cake is coconut cake. First off I"m sorry to hear about your father.I"ll sure be praying for you all. I loved your post about the mixer and that cake sounded delicious!!! Have a wonderful day. Blessings to ya. Happy, happy, Joy, Joy birthday!!! Praying for your dad, may be be well soon. My favorite cake is a Coca-Cola cake & make myself one every birthday. Ooey, gooey, yummy chocolate!! Thanks for another great giveaway. Happy Happy Birthday Joy! That recipe sounds delish! More prayers for your dad and your family. Love the look of your "new" mixer. 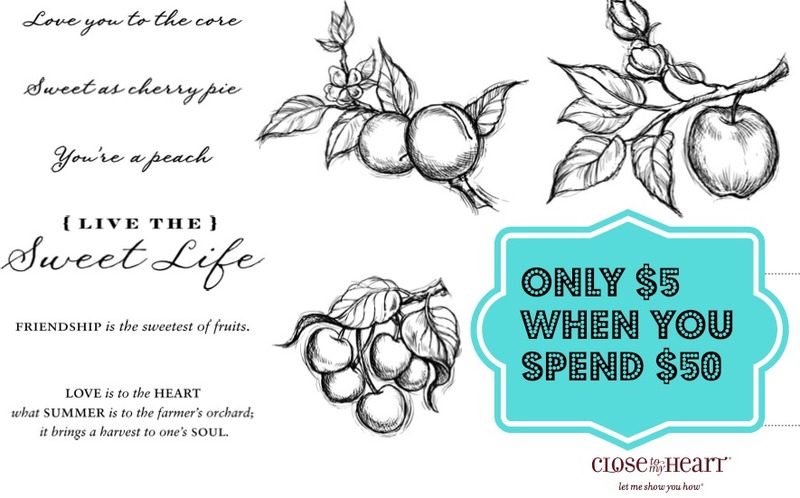 Great use of so many fonts! Your mixer is so cute! I love it. Hope your birthday is wonderful. Prayers going up for your father. Happy birthday. Keeping your dad and family in my prayers. Way to snazz up your mixer! I was gonna say "way to mix it up in your kitchen" tee hee. Happy Birthday to you! My favorite cake is chocolate peanut butter cake, with cream cheese frosting. Your mixer looks awesome! Congrats on your birthday. I've made the cake several times and love it more each time. Everyone hwo has had it raves. I love the look you gave your Kitchenaid Mixer. However, mine gets dirty all the time and I would not want to be attempting to clean the vinyl transfer tape. Happy Birthday to you! I'd sing but uhm, I can't hold a tune! Your mixer looks great! My favorite cake is an Angel Food cake mix with a can of crushed pineapple added to the dry mix! Nothing else added! Yummy! Prayers go out to your dad! TFS! Happy Birthday1 Hope your Dad gets better, to. I'd love to win! Thanks for the chance. My goodness, your mixer turned out PERFECT! I've seen people do these but I am still not over my "fear" of working with vinyl! Sending your father (and you and your family) good wishes during this difficult time. I hope they are taking good care of him at the hospital and that he is soon doing much better! Happy Birthday. Hope your day is fantastic. Hope all goes well for your dad! My favorite cake is probably Spice cake (yummy) By the way, if I'm lucky enough to win the Baby Steps, please draw another name. I already have that cart (use it all the time) and would love someone else to enjoy it also. My favorite cake is German Chocolate. Yum! Happy Birthday! I hope that you having a great day! I will also be praying for your dad and your family. I love your mixer. Great idea! My favorite cake is red velvet. TFS! Happy Birthday! It is my birthday too! Hope you are having a fabulous day! My favorite cake is German Chocolate. Love the vinyl on the mixer! Happy Birthday Joy!! Going to give your cake a try, sounds wonderful! Happy Birthday Joy! I've thought of doing this as well. Thanks for the advise, I'll stick to a design instead of words. My favorite is carrot cake. Happy Birthday ... my favorite cake is "chocolate truffle" ... so easy to make! Happy Birthday Joy!! My favorite cake is angel food cake. Have a great birthday!!! I like spice cake. I understand about your dad--my mom has been in and out of the hospital for a few months now. Happy Birthday!!! Does cheesecake count?! Yuuuummmmy!! My favorite cake is Cherry Chip with Cream Cheese Frosting and I would love to win this cartridge! Happy birthday!! I hope you made it a great day. My favorite cake right now is a Boston cream pie (mostly because I can't find them where I live and my attempts at making one myself have failed). I live this idea of vinyl on the mixer- I had not seen this before and think it is darling! I might just have solved the Christmas gift puzzle---thanks! Hope you had a great Birthday! My favorite cake has always been any cake made for me by my kids. Not always the prettiest but made with love. Hi Joy! I hope you had a wonderful birthday and you got to enjoy that scrumptious sounding bday cake :) I'm sorry to hear your dad is ill...sending prayers and well wishes your way for all of you. PS: It's cheesecake, but I'm going to have to give your recipe a try now too. Prayers for your father & Happy Belated Bday!! My favorite cake is just plain yellow with chocolate frosting! Happy birthday! I hope it is wonderful. I am praying for your dad. Thanks for all the inspiration every day! I love seeing what you have done! Happy birthday to you! My favorite cake would have to be German Chocolate. Cherries are one of my favorites so I'm definitely going to be trying your recipe. Thanks for the giveaway! I love a good yellow cake with peach filling and whipped cream for my birthday cake. Happy Birthday to you and many prayers for your father's recovery. My favorite cake is always the one in front of me! I just came by to tell you how much I love that mixer. I have seen those Pinterest ones too and wondered about doing it. Thank you for the hint that it is a pain to do the letters on the curves. Never even thought of that! Well you made it look great. Your mixer came out great, I am not that brave! Happy Belated Biirthday, wishing you many more! Prayers and praises going up for your father and family. I love word art, but I can see where this project is probably for the more advanced artist! Happy Birthday and prayers for your Dad! Happy Birthday!! Thank you so much for all your inspiration. I pray that your Father has a speedy recovery. Hope you had a great birthday. My favorite cake is chocolate ganache. I will be making one for my grandson's birthday this weekend. Happy Birthday to you! More to come. My favorite cake is Mocha cake. I love coffee so much. Happy Birthday! I honestly don't care for cake. Cake decorating was my job for several years and I think that's why I'm not much of a fan anymore. LOL Love the mixer btw! Happy Birthday and your birthday cake sounds YUMMY. I'm going to try that one for church pot luck. My favorite cake is Italian Cream Cake or my mom's old fashioned Pound Cake. I love chocolate cake for sure! The more chocolate the better. A very happy birthday! Thank you for sharing your favorite recipe! Although you've done many vinyl projects, you are so brave to try this on your mixer! I'm sending prayers your way for your father and the rest of the family. I think you did great and Haopy Birthday! My FAVORITE cake is... I'm not sure it has a name but it's super easy to make & DELICIOUS. It's made of strawberry cake mix & fresh rhubarb. It's a delicious & refreshing summer cake. YUM! Time to go whip up a batch. What a neat way to back up pictures! I like seamless.... and easy to use. Absolutely love the idea of being able to back up pics.